Wrongful Death Lawyer Gillespie, IL. Your family’s way of life has been affected. A member of your family has died, and now you need help but aren’t sure what to do, or how your family is going to fight against the business or individual who caused the death of your loved one. Burger Law is a personal injury law firm in Gillespie that fights for the rights and recoveries of families who have lost loved ones due to negligence. Our Firm will make sure that your loved one’s memory is protected, and fight hard to hold those responsible for your loved one’s death accountable for their reckless actions. We will help your family at this difficult time. Wrongful Death claims are never easy. No one should ever lose a loved one because of an accident that is caused by another’s negligence. There are always signs and records that point to a history of negligence that shows that the individual or business that caused the passing of your loved one could have taken steps to prevent the accident, but didn’t. We will fight for your family’s rights and make sure that those who caused your loved one’s death are punished to the maximum extent of the law. 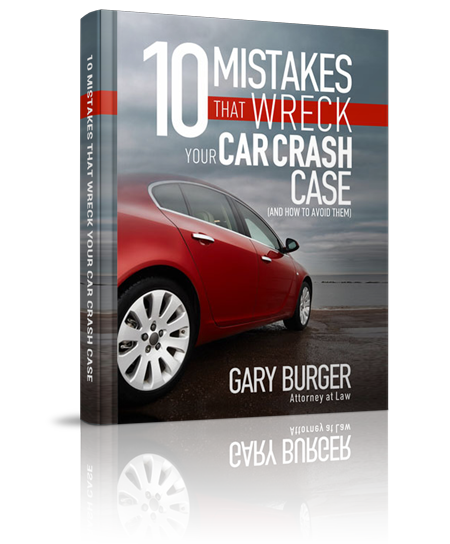 Gary Burger and Burger Law are a team of wrongful death lawyers who are dedicated to fighting for the rights and recoveries of Gillespie families who have lost loved ones. We don’t accept anything less than the maximum amount recoverable under the law, and we will always place the needs of you and your family first. We don’t charge any fees unless we win your family’s claim. Call us at your earliest convenience at 1-314-542-2222, or use this form HERE. Wrongful Death Lawsuit gives families a means to seek reparations against those who have caused the passing of a loved one. These suits allow families to pursue legal action and judgments against the party or parties responsible for the passing of a family member. So what does this mean? If your family member had lived, they would have been able to pursue a personal injury claim, and the party that caused your loved one’s injuries could have been brought to trial and a judgment could have been sought against them. Through these laws, your family can seek judgment and a subsequent recovery against those responsible for your loved one’s death. Protecting evidence in a claim involving death is critically important. An experienced Wrongful Death Lawyer in Gillespie will know how to collect this evidence, how to depose the defendant, and how to hold the business or individual accountable to the fullest extent of the law. If you need help with a wrongful death claim, please call us at 1-314-542-2222, or use this form HERE. We can help your family get the justice, compensation, and recovery it deserves. Medical Malpractice Wrongful Death Claim – In this case, we were able to prove that the general medical practice that saw our client acted negligently in regards to the symptoms he was experiencing and that they also neglected to perform tests necessary to the symptoms. This is a brief list of the recoveries we can make. We understand that your loved one’s passing is difficult. We are going to fight hard to make sure your rights are protected and that your family is taken care of. When you’re ready to talk, we can help. Call or Contact our Wrongful Death Lawyers in Gillespie. If you have any questions regarding who can file a wrongful death suit, what your family stands to recover, or how a Wrongful Death Lawyer in Gillespie can help your claim, please call our Personal Injury Law Firm at 1-314-542-2222, or fill out this contact form HERE.